Hey folks – just a quick update to let you know that I have two shows coming up over the next few weeks. 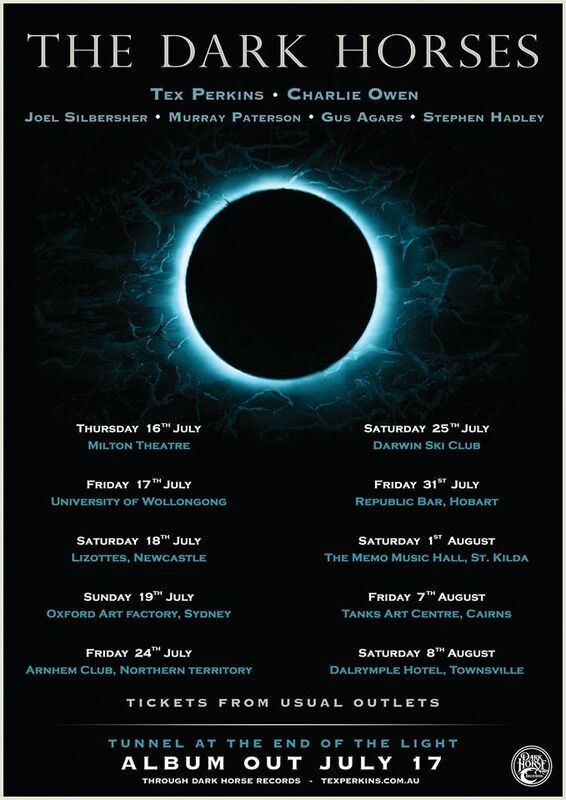 First up I’ll be opening for Tex Perkins and The Dark Horses as they launch their new album “Tunnel At The End Of The Light” at Newcastle Lizotte’s on Saturday 18th July. Multi-instrumentalist Adam Lang will be joining me onstage with his trusty banjo and lap slide. Be quick to snap up a ticket – it’s almost sold out. GET TIX HERE. It’s been a long while since I’ve returned to Sydney with my band in tow – too long – about 9 months in fact. 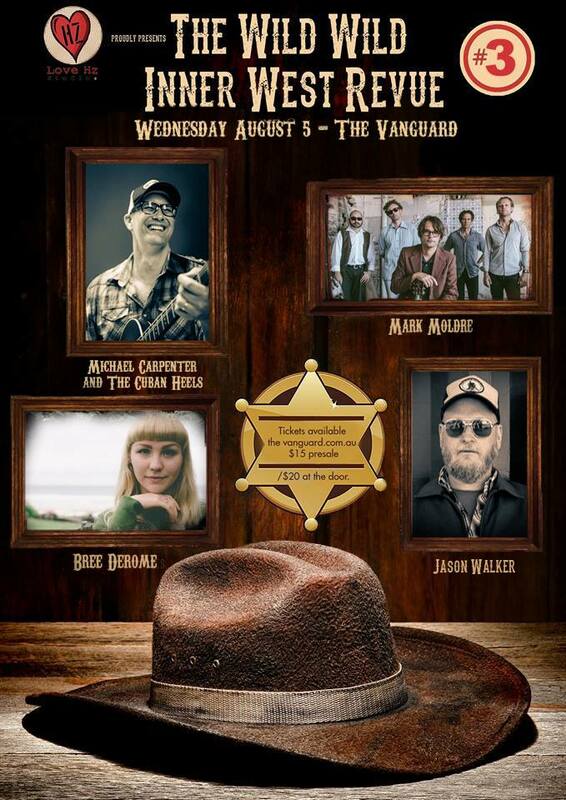 So to rectify that I’ll be playing a one off show at The Vanguard On Wednesday August 5th. My old friend, producer Michael Carpenter has been hosting a regular night of Alt- Country aptly named The Wild Wild Inner West Review – Michael will be closing the night with his band The Cuban Heels and we’ll also be joined by Bree De Rome and Jason Walker. Tickets are already available HERE. 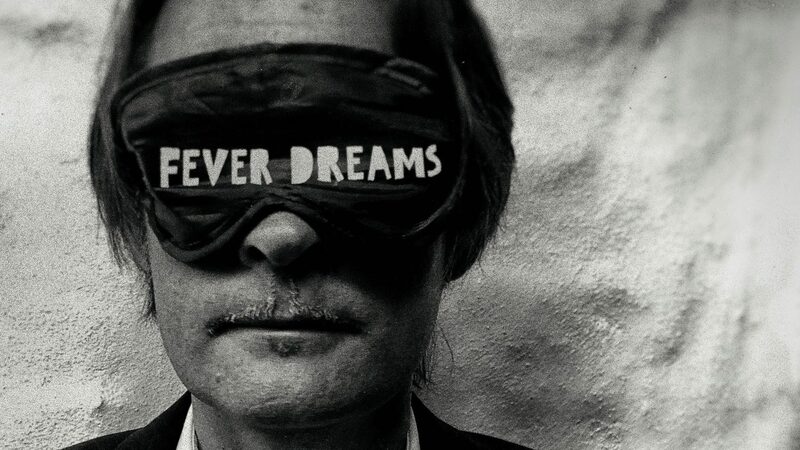 This entry was tagged alt country, folk, Lizottes, tex perkins, tex perkins and the dark horses, the vanguard. Bookmark the permalink.